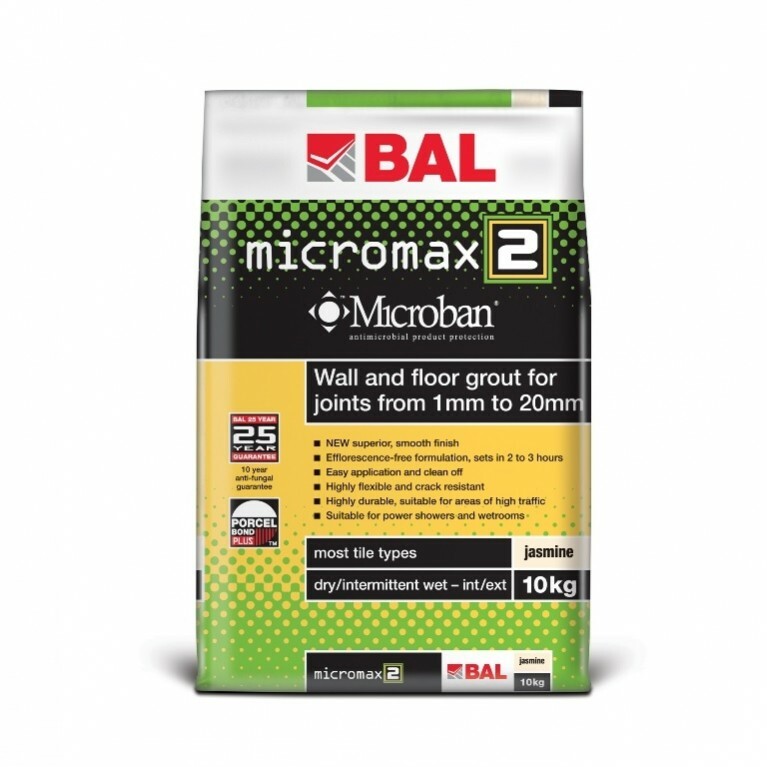 A pre-mixed rapid-setting polymer-modified cement:sand render mortar, BAL Quickset Render sets in only two hours at bed depth of 2 – 20mm. 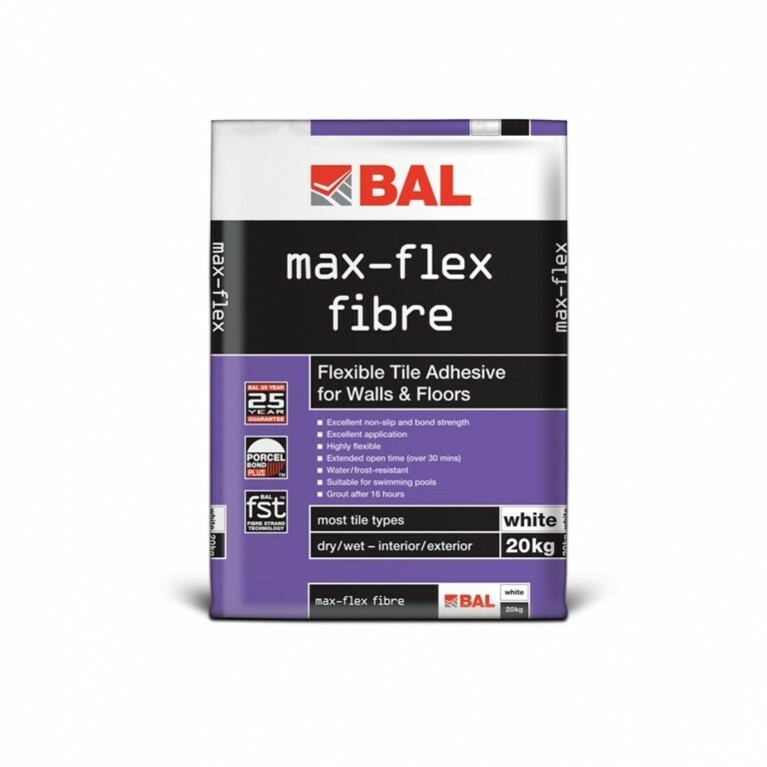 Suitable for preparing wall surfaces for installing ceramics or natural stone in dry or wet interior or exterior environments, it is also suitable as a patch repair mortar. 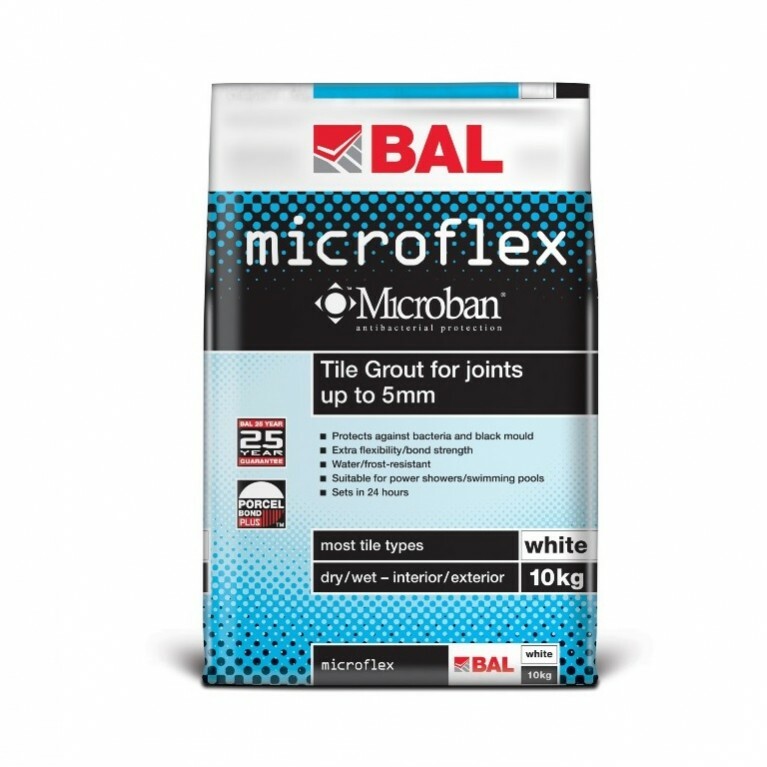 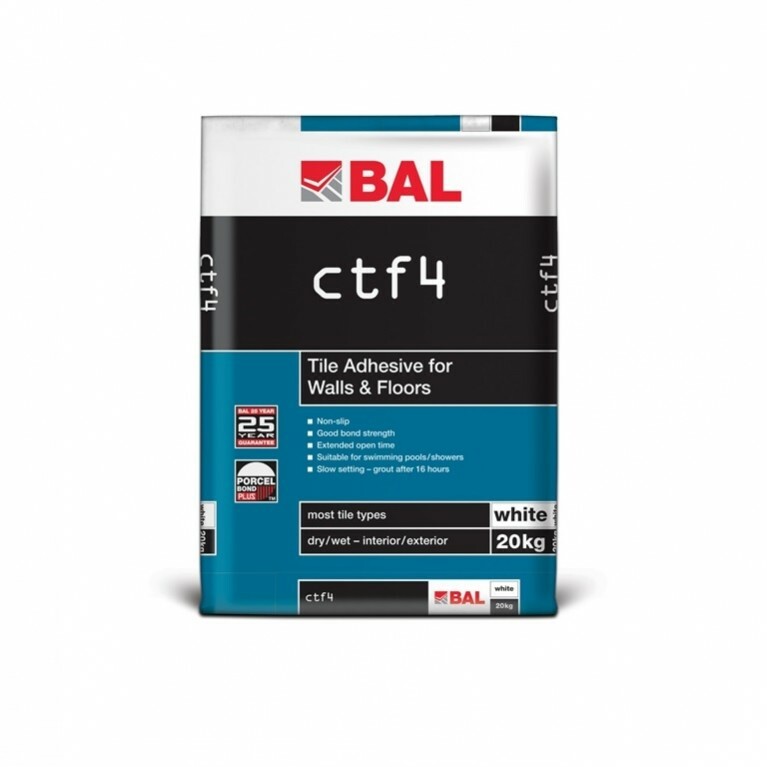 This product can be used on backgrounds including concrete, brickwork, blockwork, lightweight concrete blocks, glazed tiles and plaster surfaces. 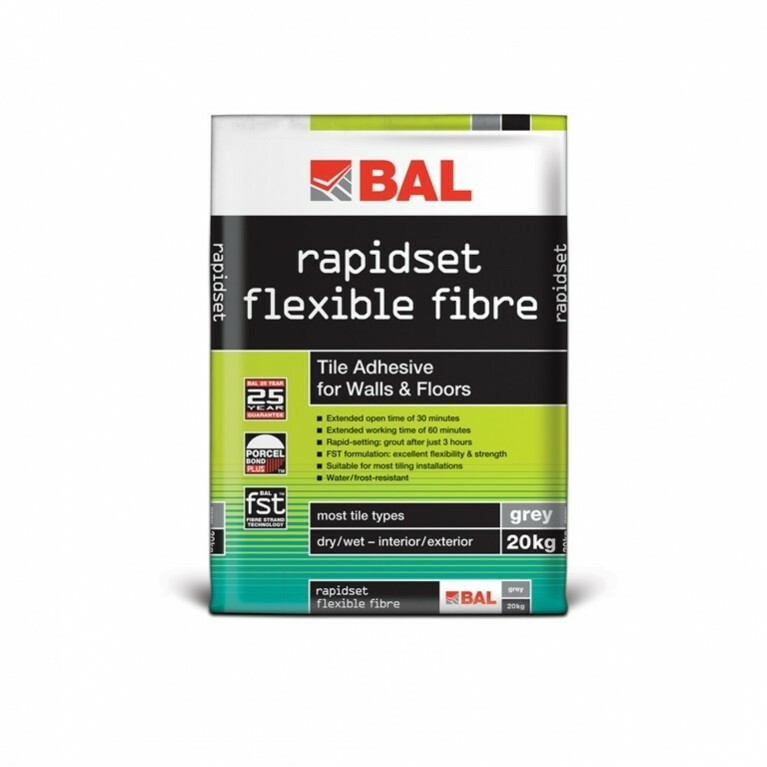 Drying in only two hours, BAL Quickset Render provides a fast-track solution for preparing walls prior to tiling, helping to reduce overall project costs and offering significant time savings for installations. 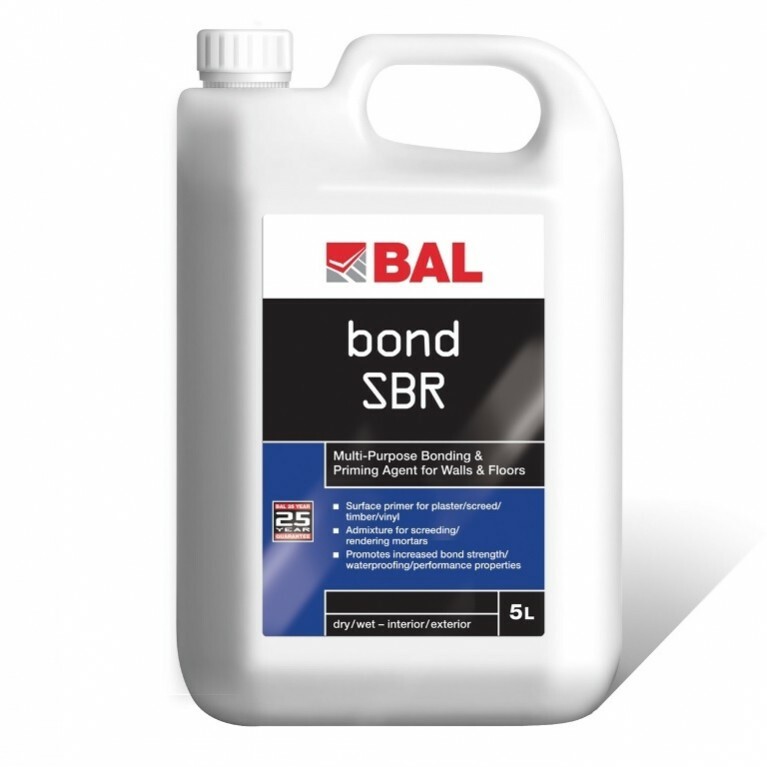 Suitable for interior and exterior surfaces, BAL Quickset Render is multi-use and can also be utilised as a spot-repair mortar. 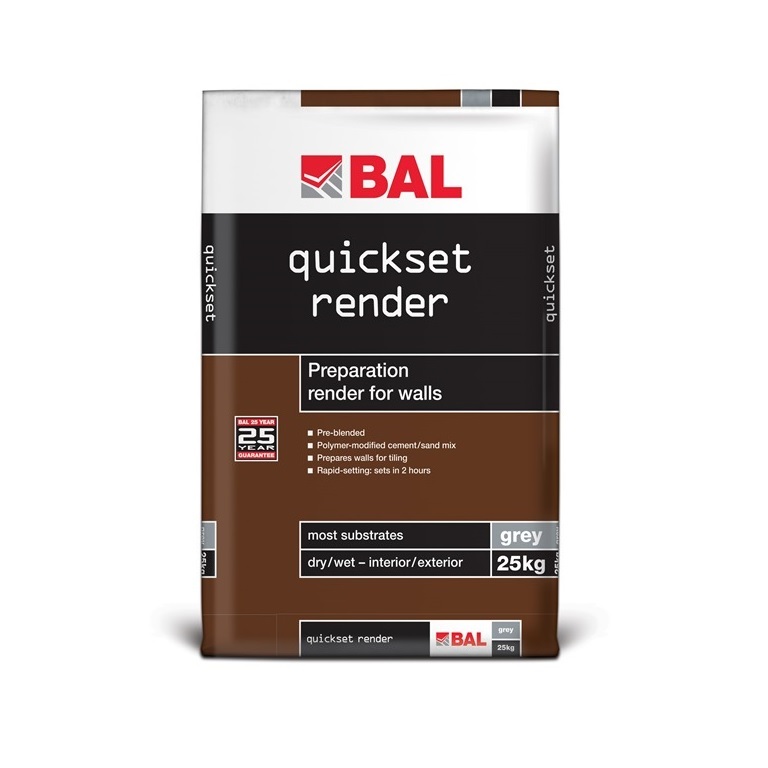 Pre-mixed and coming in 25kg bags, BAL Quickset Render can be used in wet or dry conditions and has a pot life of 30 minutes.